Mission Statement: 'The Mission of the Chikankata High School will be to promote an academic process within the Republic of Zambia which is in compliance with the principals of the Salvation Army. This will be achieved through the maintenance of a curriculum relevant and necessary for promoting the Christian, economic and social development of this Nation and its citizens'. Chikankata Secondary School is a school offering educational services to pupils from Grade 8 to Grade 12. It is run by the Salvation Army and is staffed by Christian teachers. The teaching staff number is 35 at present, 16 of whom are Salvationists. Most teachers are graduates who offer specialist subjects appropriate to the curriculum of the school. This includes Maths; English; Languages; Geography; Science; Agricultural Science; Commerce; Home Economics; R.E; Sports. Boarding pupils are accommodated in dormitories. The dormitories are very basic, but offer all the necessary facilities such as showers and toilets within each block. Boys and girls dorms are kept separate. Much work is needed to upgrade these dormitories, but finances are an ongoing constraint. 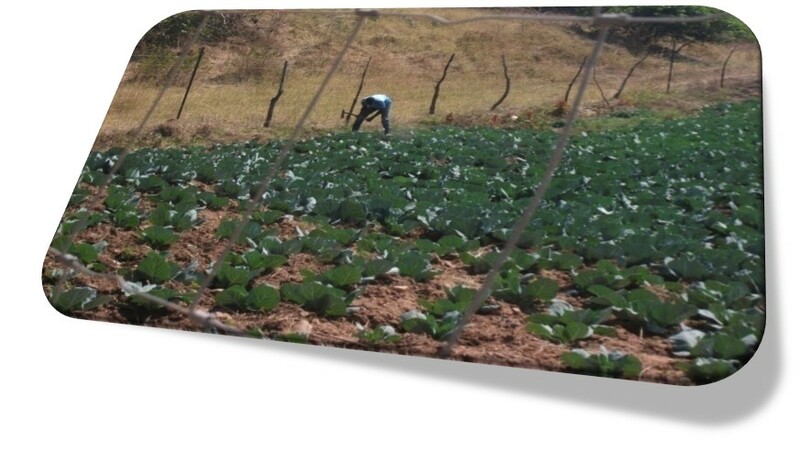 The school attempts to provide much of the maize, vegetables and beef for the Boarding Department from its own Production Unit. A Tuck Shop is also provided for the use of pupils, staff and local villagers. Profits are put back into the upkeep of the school. In 1945 the school moved from its earlier site in Ibwe Munyama to the present site, offered by Chief Mwenda at Chikankata. 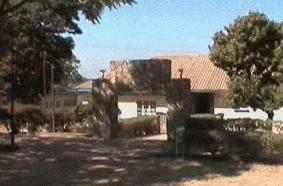 It became a Secondary School in 1960 and in 1998 was designated a High School by the Zambian Ministry of Education. The School Constitution commences: 'The Mission of the Chikankata High School will be to promote an academic process within the Republic of Zambia which is in compliance with the principals of the Salvation Army. This will be achieved through the maintenance of a curriculum relevant and necessary for promoting the Christian, economic and social development of this Nation and its citizens'.